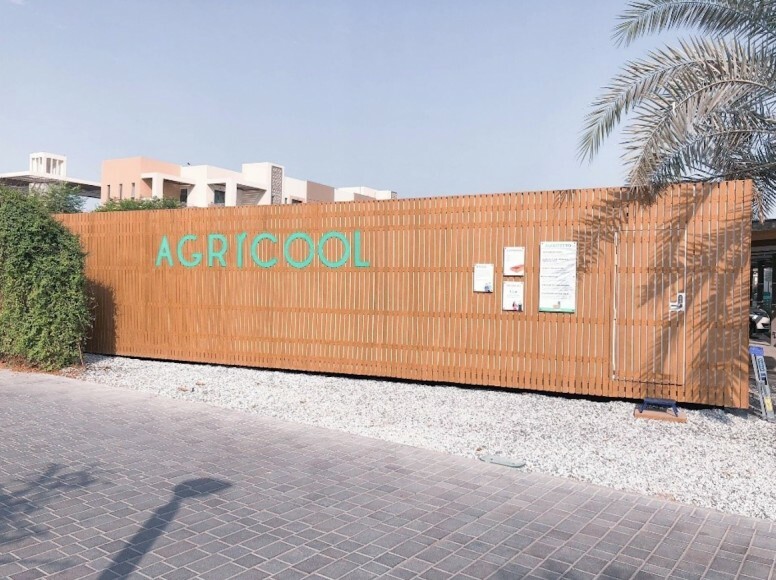 The CMA CGM Group has decided to support the financial and industrial development of Agricool, a young and innovative company specialising in urban agriculture, in order to enable it to launch its industrialisation phase. In Paris, Agricool grows strawberries by saving 90 per cent of water and nutrients compared to classical agricultural methods and uses renewable energy only. These strawberries contain an average of 20 per cent sugar and 30 per cent vitamin C more than retail store strawberries. 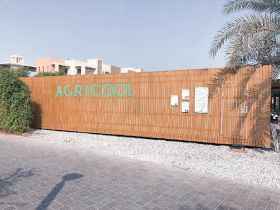 In the autumn of 2018, the CMA CGM Group provided its first concrete support to Agricool by offering technical and logistical support for the delivery and installation of a 'cooltainer' in Dubai. In December, Agricool completed a €25m fundraising campaign to finance the industrialisation of its innovative project. On this occasion, CMA CGM acquired an equity stake in the company through its investment fund, CMA CGM Ventures. In parallel, CMA CGM wants to support Agricool's development by providing it with its industrial and logistics expertise. The Group thus becomes the main supplier of containers and the primary logistics and supply partner of this young company. According to the shipping group, the collaboration is part of the innovation support strategy implemented by Rodolphe Saadé, chairman and CEO of the CMA CGM Group, through equity investments and ambitious commercial partnerships with start-ups with strong entrepreneurial values and innovative industrial projects.